Minimize your exposure with some simple steps – Check your exposure levels by measuring your environment – Shield your living environment if necessary – Beware of fake shielding products. Don’t use DECT cordless phones! 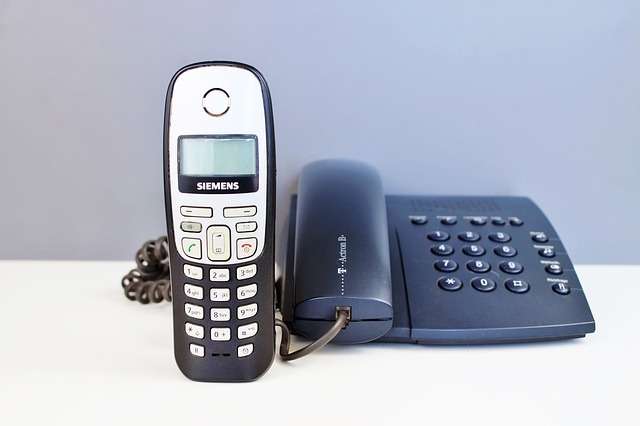 Switch to a traditional telephone with cable and unplug the DECT cordless phone basestation. DECT stations are sending 24/7 and a high signal strength and are often the source of most of the radiation in your own home. Sleeping problems are often caused by nearby DECT phones. Stop using cell phones and cordless phones and stay away from others using those devices as much as possible. The more people use cell phones the more cell phone tower will be build. The sooner you cancel your mobile phone contract the better. Don’t use microwave ovens – the shielding doesn’t prevent radiation coming through the case. 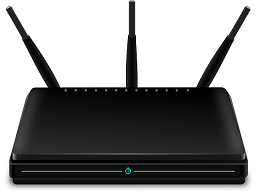 Consumer ovens usually use 2.45 GHz, which is very similar to WiFi (2.4 – 5.9GHz), cell phone (0.9-2.7GHz) and DECT (1.9 GHz) radiation. Don’t get a smart meter installed in your home! They use cell phone technology and send data all day long. Many people got sick after they got a smart meter. Try to get (buy or rent) an HF meter to measure the actual exposure in your environment. Alternatively find somebody that already has the necessary equipment. For me measing the actual radiation where I live was very helpful, because I could rule out other things that could cause the symptoms. With good HF meters you get audio signal of the radiation. That helps to determine the kind of radiation (WiFi, cell tower, …) that exists. See for example this videos on youtube, youtube where someone is demonstrating how to measure the radiation of different sources. I personally use the meters from Gigahertz-Solutions, which are very accurate. I’m not affiliated with them in any way. There are other meters which I haven’t tested however. If all radiation sources inside your own home have been removed, but there is still radiation coming from other appartments or from cell phone towers then shielding your home may be necessary. Especially important is the area where you sleep (shielding bed canopies are available). Getting a good night sleep is very important. Be sure to check before and after values using an HF meter. Be careful not to buy any fake protection devices like the Q-Link (which you wear around the neck or at the wrist). Unfortunately there are people who want to make money with such products that cannot shield any fields physically. Covering your cell phone with a shielding cover is also nonsense, because then the phone will try to send a even stronger signal.